Hi, I’m Brenda Finlayson. 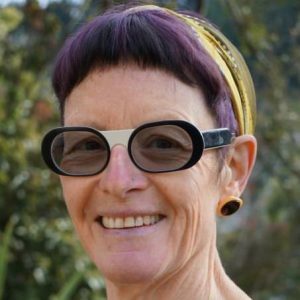 On this website Counselling Dunedin you can read more about my practice. I offer a safe place for personal exploration on the way to a more fulfilling life. For each of us, growth and change are always possible. I work with most issues including anxiety, depression, professional burnout, transitions, substance use, relationships, self-esteem, grief and loss, goal-setting and decision making. Confidential sessions are tailored to your aspirations and many people find that just a few meetings are enough to bring about permanent change. Stress and anxiety can create a build-up of worry and fear that temporarily affects the brain. Too much stress can lead to emotional and physical exhaustion. Major life transitions – such as a new job, relationship, retirement or relocation – can challenge us. Significant losses are usually raw and painful, a rollercoaster of emotions. You have a vision for success, and the time has come to act. The desire for change can emerge from challenging times when we gain deep insight into ourselves and the way we wish to live. But sometimes we get stuck, unsure of what to do next. I have been fortunate to know many people through friendships and work, first as a journalist and now as a qualified counsellor. Often, people feel anxious or confused at different times in life. Friends and family can help, and sometimes it’s useful to talk with an independent, understanding counsellor who is there just for you. Together, we can build a sturdy scaffold for managing life’s ups and downs. You are the expert in your life, with skills, insights and knowledge developed over years. This is the starting point for our work – harnessing your strengths to boost self-awareness, confidence, emotional balance and resilience. I have worked in brief intervention, specialising in anxiety, and in general counselling using a variety of therapeutic methods and mindfulness techniques, which can help restore calm and focus to daily life. For each of us, growth and change are always possible. 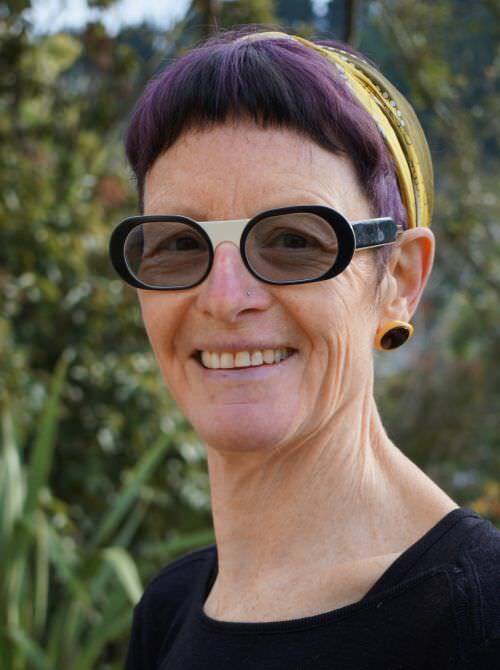 Counselling Dunedin for individual counselling, therapy and life coaching for a wide range of issues, such as anxiety, burnout, depression, goal setting, stress, life transitions, grief, loss and bereavement in the region Otago, Dunedin.